The New iPhone Update is Here! 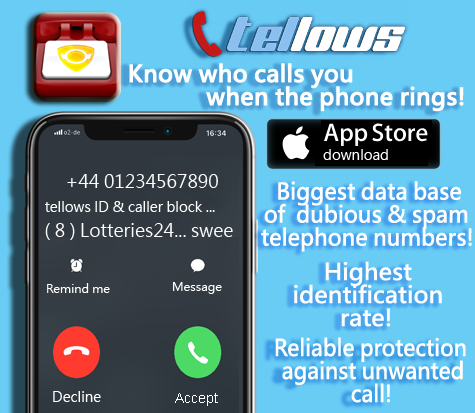 We are happy to announce that tellows has released a new update of our Caller ID & Block App for iPhone with brand new features! In the new version, it’s now even easier for you to protect yourself from nuisance calls. 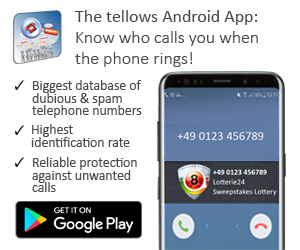 As you probably already know, the tellows app can help you to find information of telephone numbers all over the world. We have finally created new features, such as free real-time identification and automatic update of the caller ID, so you can enjoy even more benefits, free of charge! So which are the new advantages you can get after the new update? Check it out below! 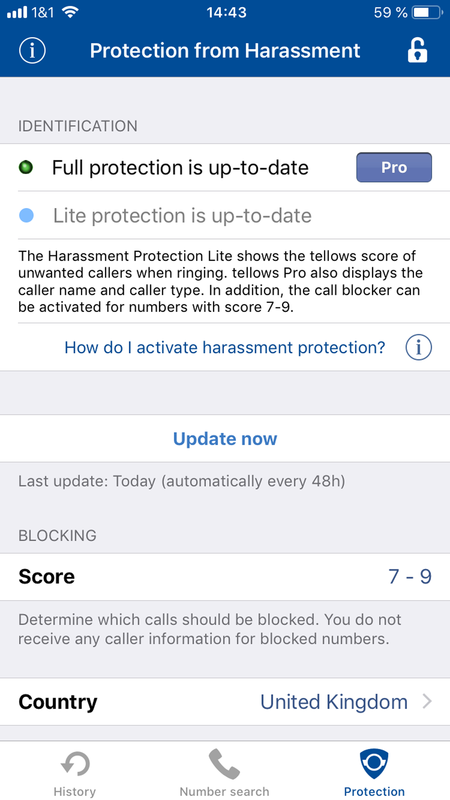 The so-called Lite version of the tellows protection, which is the free version where users won’t be charged at all, now offers automatic identification on any incoming calls. The tellows score will be displayed on the incoming call, indicating the potential risk of the call. The score 1 means that the number is trustworthy, whereas score above 7 refers to potential risk of the number. With this new feature, it’s even easier for users to decide whether they should pick up a call and whether the number is possibly dangerous or not. More scores – more details! From now, your phone will not only identify dangerous calls. You will also benefit from information of positive rated numbers, such as trustworthy companies or service hotlines. 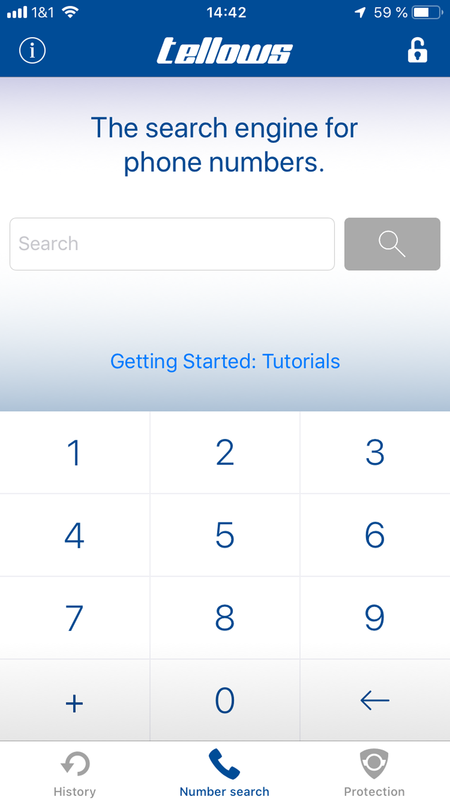 The new app version will identify numbers from score 1 to 9 to provide you with more information for better security. This entry was posted in App suggestion and tagged Block Spam Calls, caller ID, Caller ID & Block, iOS, iPhone App, Mobile Protection, tellows for iPhone on Monday January 21st, 2019 by tellows.de Team.